IT’S NOT JUST A CAKE. 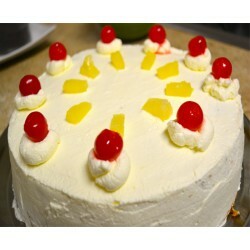 Cakes are the modified and baked version of bread and desserts. 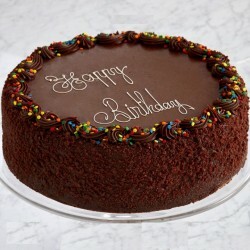 Cakes are the symbol of celebration, joy, and happiness. No occasion or celebration is complete without cakes. 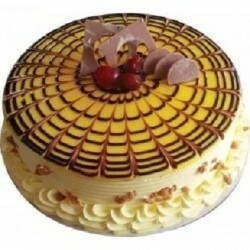 Earlier cakes were restricted to limited flavors and types but these days you will find n number of flavors in different kinds and shapes, ranging from simple plain cakes to fancy flavors with mouth watering and mesmerizing tastes. 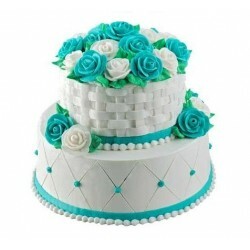 Cupcakes and brick cakes are another innovation in the world of cakes. 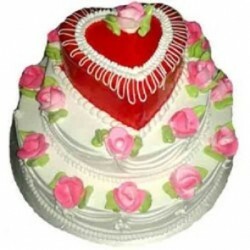 For those who love cake but cannot have it for it contains egg, this is no more an issue, as the bakers have made a way out of baking the most delicious eggless cake. 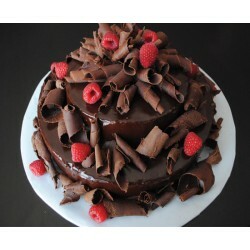 Cakes are not limited till baking, decorating it is the most important part of cake. 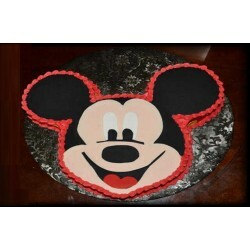 It is generally said cakes are first tasted by eyes and then by taste buds. 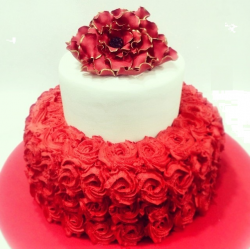 Royal icing, marzipan (or a less sweet version, known as almond paste), fondant icing (also known as sugar paste), and buttercream are used as covering icings and to create decorations. 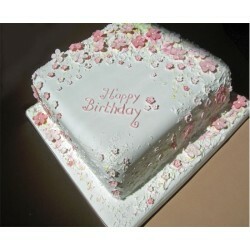 Floral sugarcraft or wired sugar flowers are an important part of cake decoration. 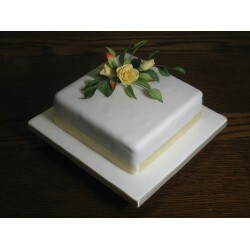 Cakes for special occasions, such as wedding cakes, are traditionally rich fruit cakes or occasionally Madeira cake that are covered with marzipan and iced using royal icing or sugar paste. 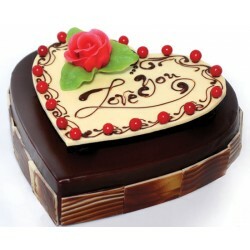 They are finished with piped borders (made with royal icing) and adorned with a piped message, wired sugar flowers, hand-formed fondant flowers, marzipan fruit, piped flowers, or crystallized fruits or flowers such as grapes or violets. 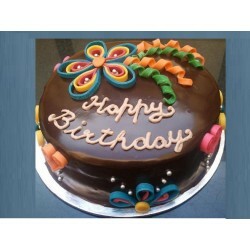 With the expansion in the technology and advancement in the internet usage cakes are easily available online. 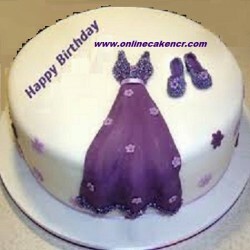 Online cakes are one of the most common and successfully running businesses. You just need to place your order and it will be at your doorsteps at the time you demand it, no matter if you order a simple cake or creamy chocolaty fudge. Online cakes have been helping people ever since in surprising their loved once at midnight and letting them know how much they care. 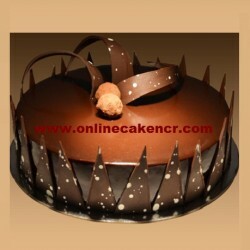 Cakes are not just about baking, it’s an art of making your day, your success, your celebration more special. NEVER SAY NO TO CAKES, CAKES ARE LIFE.